Now enrolling for the 2012 - 2013 school year! 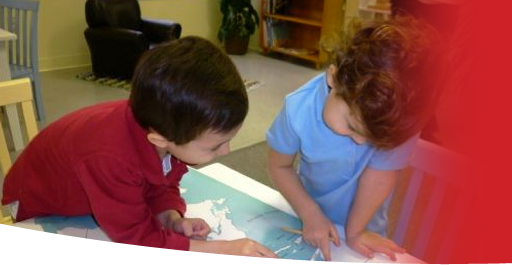 Enroll at Heartland Montessori School. Get in touch with HMS. "Growth comes from activity, not from intellectual understanding."